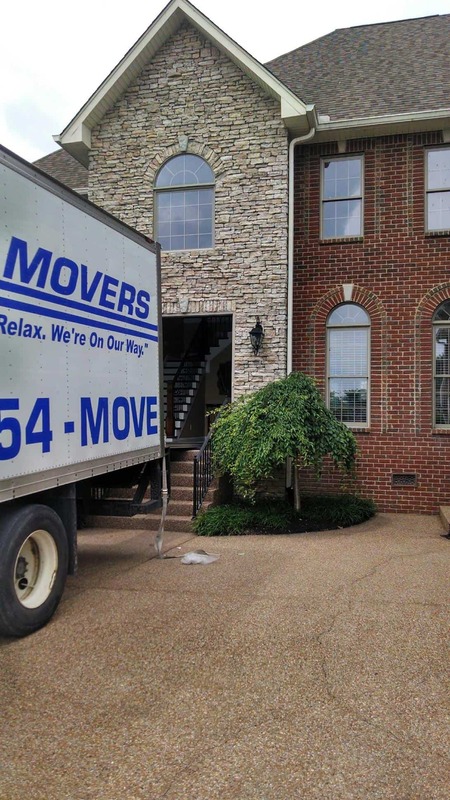 Master Movers: Reliable and Professional Movers in Brentwood, Tn. With our professional movers you will get your move done in less time and for less money than you ever thought possible! Our movers are thoroughly screened and background checked! Your movers will bring everything they need to complete your move in the most efficient, professional manner possible. Here are some recent customers who chose Master Movers and why they are so glad they did! I would highly recommend using this company if you need movers. Micheal and Joseph did a great job! Very friendly and courteous and did I mention....fast! I will. Be needing movers again in the near future and I wouldn't want anyone other than them to do it. And last but not least, this company has great rates, one of the most reasonable we found. 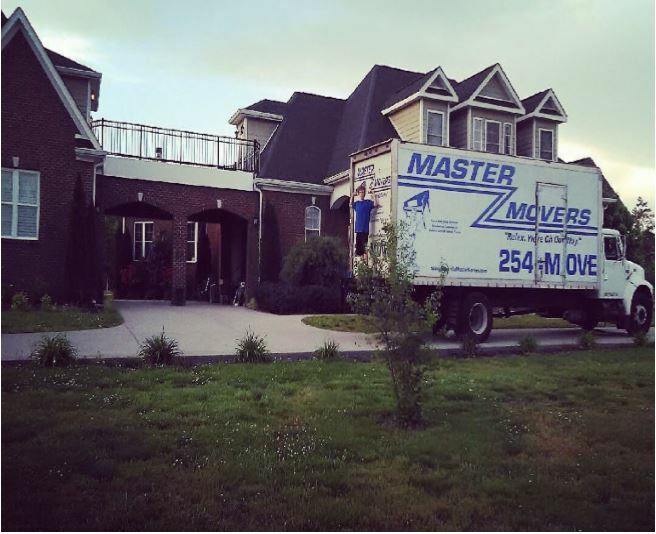 Do yourself a favor and chose Master Movers for your move. Enormous thanks to Amere and Mike at Master Movers. Truly, you guys made my move so stree-free and easy that my sorrow of leaving my old place and concern of unpacking in my new place is just totally gone. I will absolutely use Master Movers in the future and recommend them to any and all people moving.